Pro Entry Systems specializes in Access Control systems. 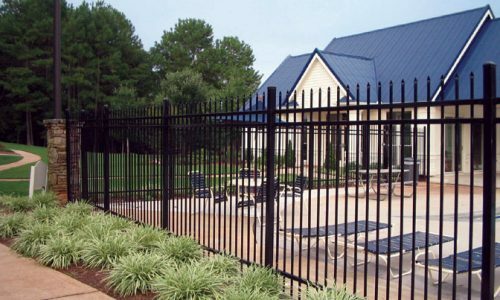 We proudly offer Commercial and Residential control systems including Overhead Rolling Grill Gates, Barrier Gates, Wireless Communication, Intercoms, Programmable Entry and more. 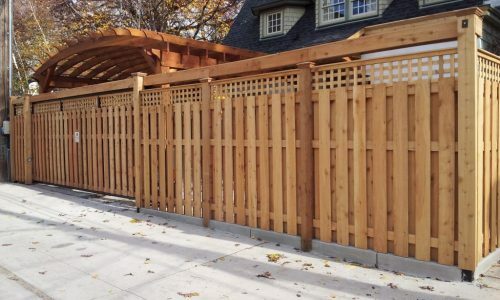 Contact us today to get started on your next automatic fencing project at: 847-906-8643. Our specialty is Access Control. You can trust our team to assist you with the design of competitive access control systems from a single residence to commercial buildings. 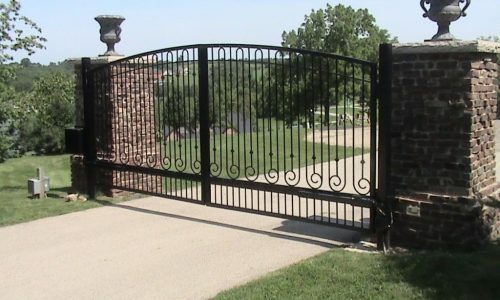 Pro Entry Systems specializes in automatic gate operators, telephone entry systems and emergency phones, door access control, surveillance cameras and digital video recorders. For over 40 years, Pro Entry Systems has been proudly serving the metro Chicago area with licensed, insured, and bonded professional access control service. With Pro Entry Systems, you will receive a prompt assessment and estimate of your automatic gate operators, wireless communication systems and access control systems. We take pride in offering you permit assistance, competitive pricing, and the completion of your project in a timely fashion. When we are finished, you will receive a written 1 year limited warranty, and a cleaned-up worksite. Your job is never too big or too small for our professional, experienced staff.